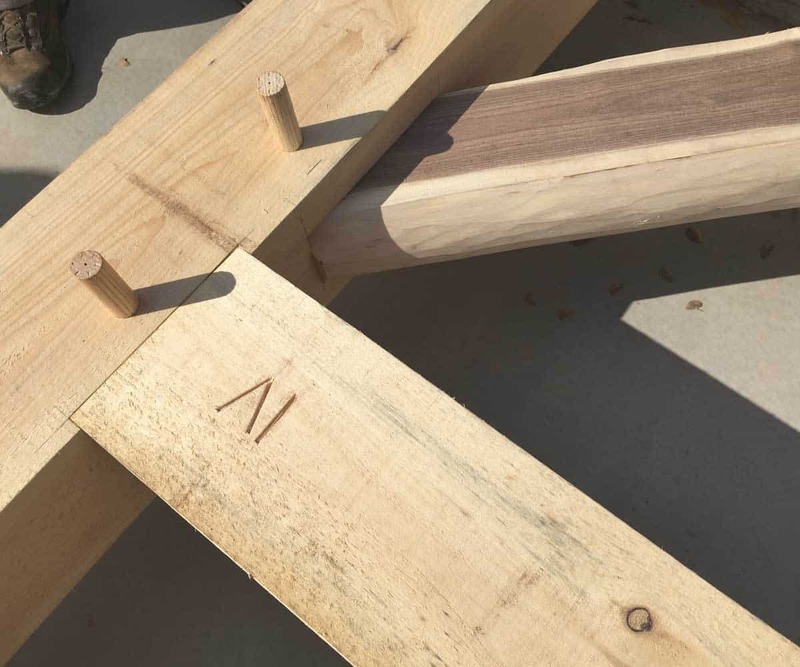 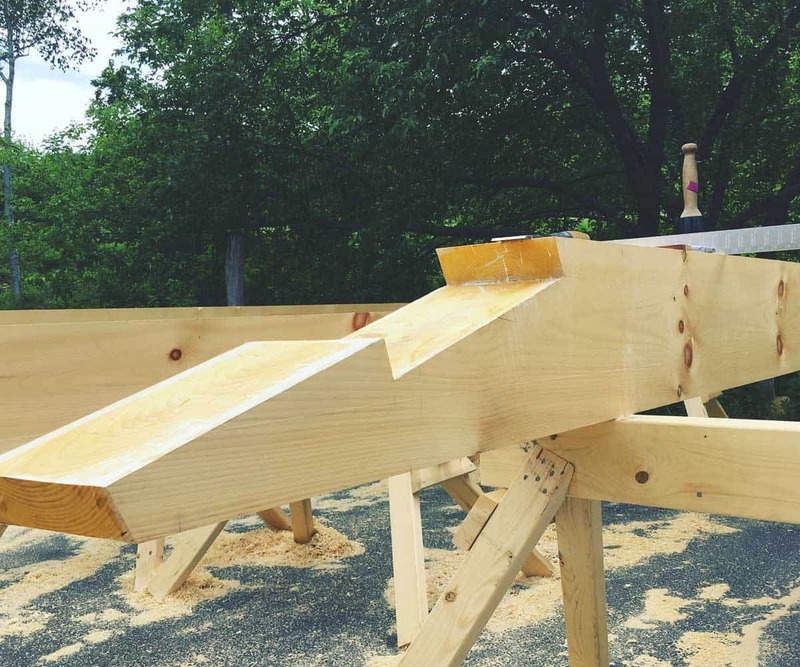 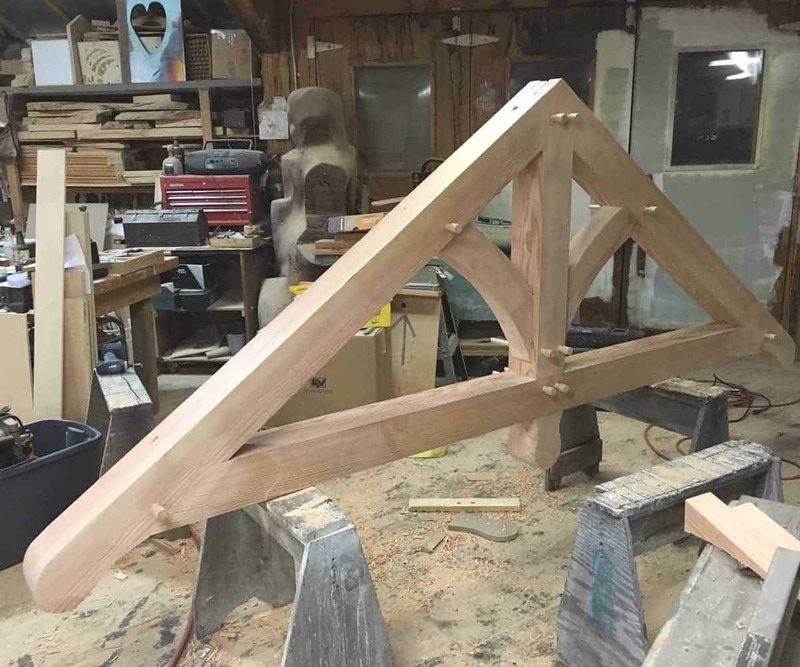 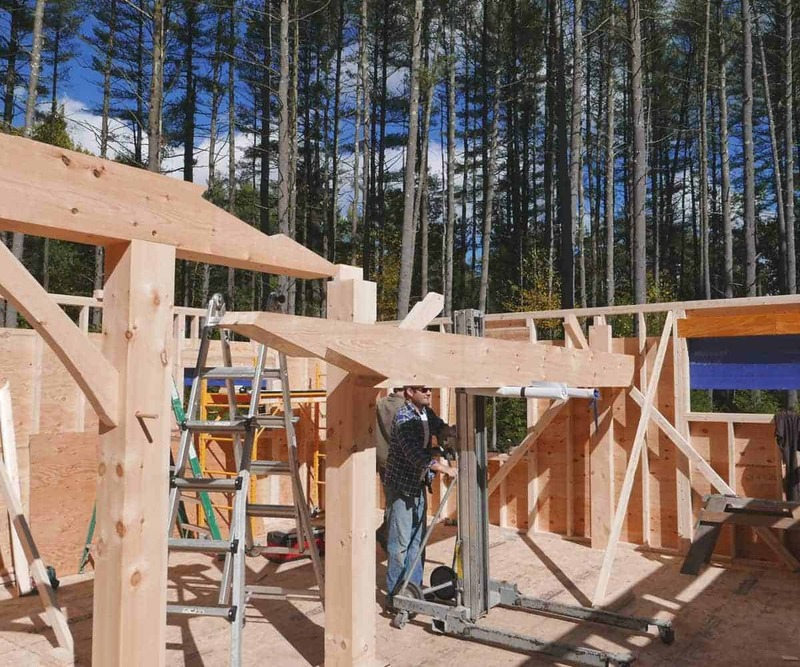 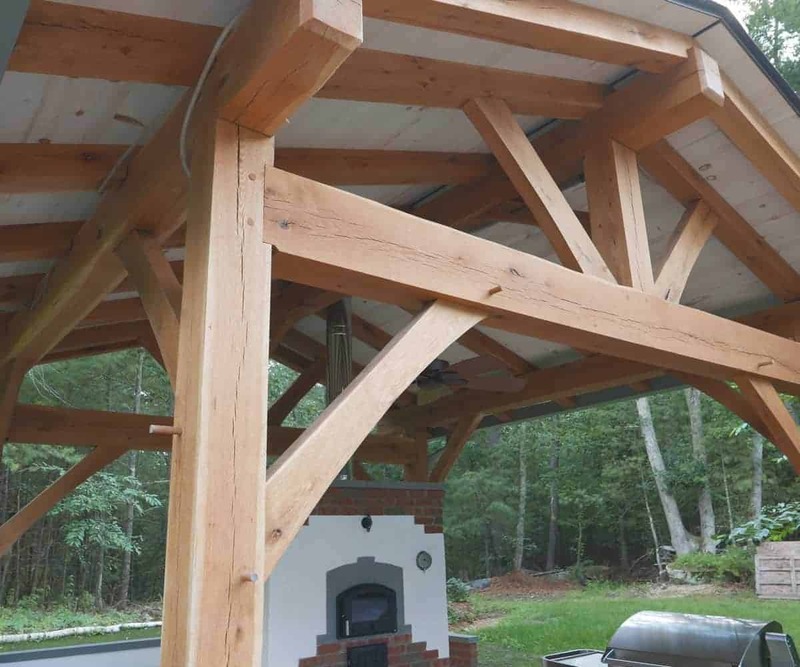 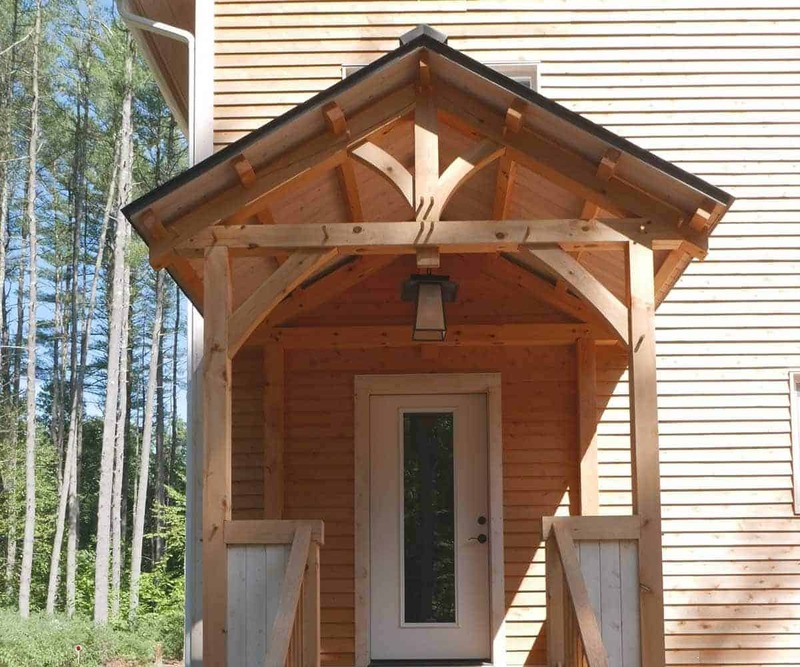 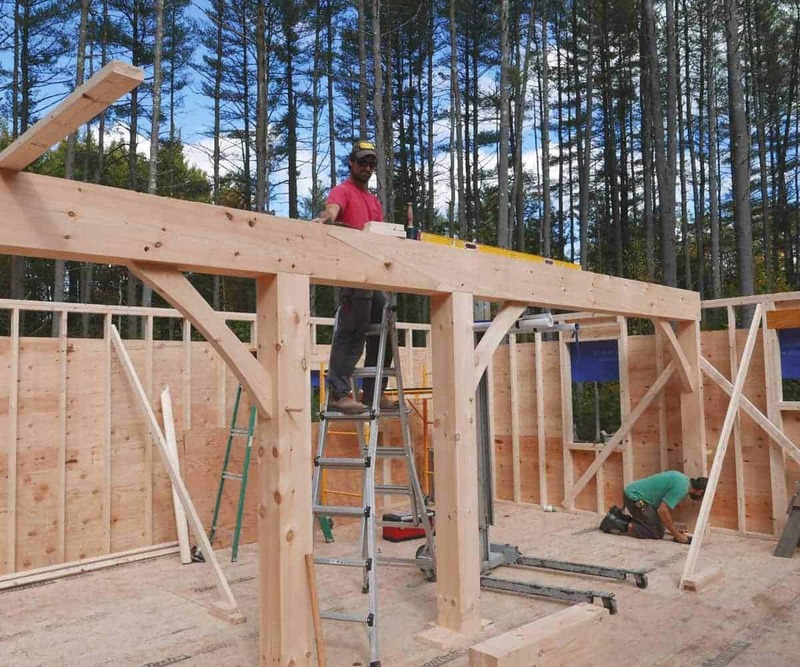 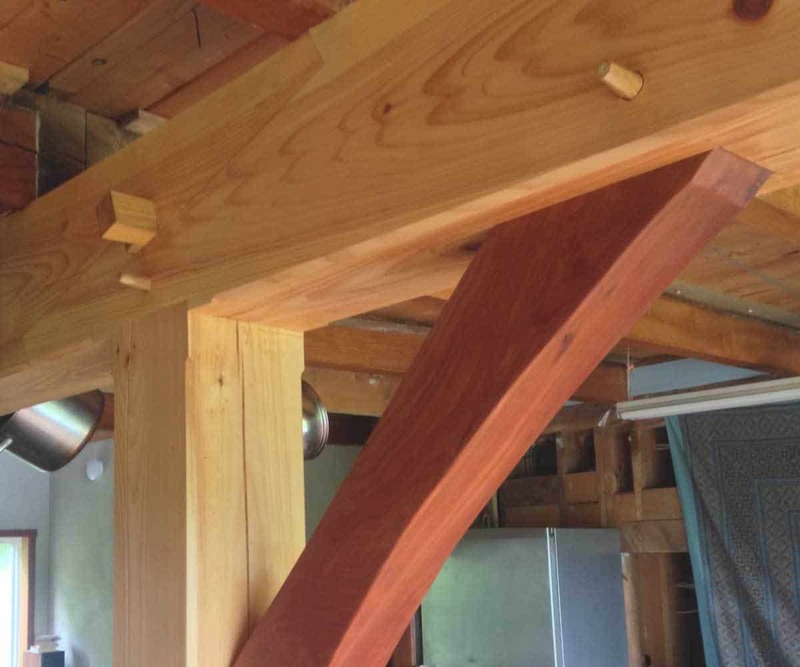 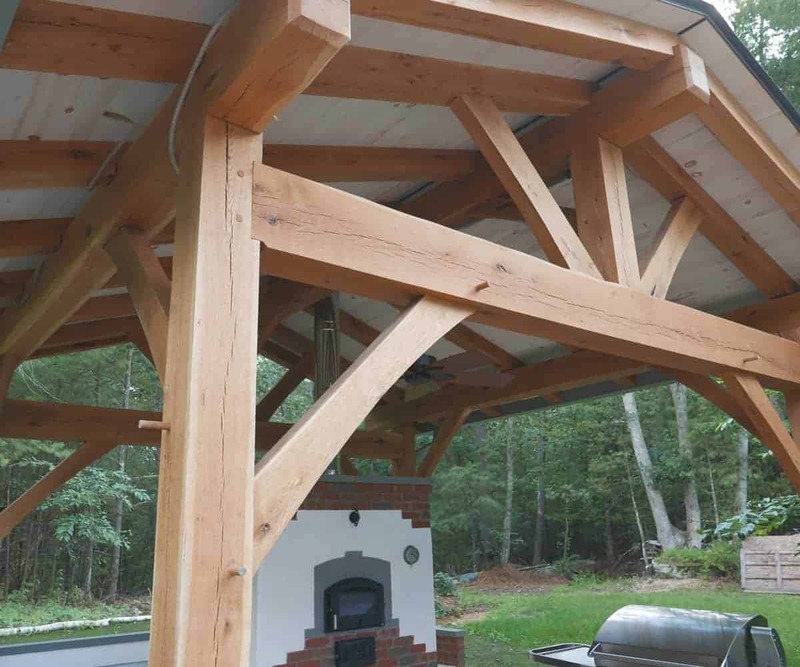 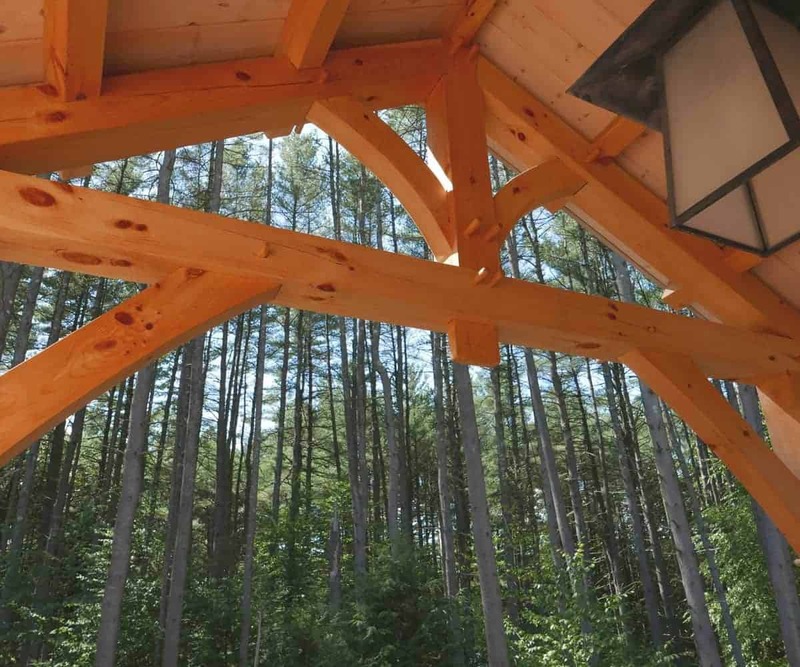 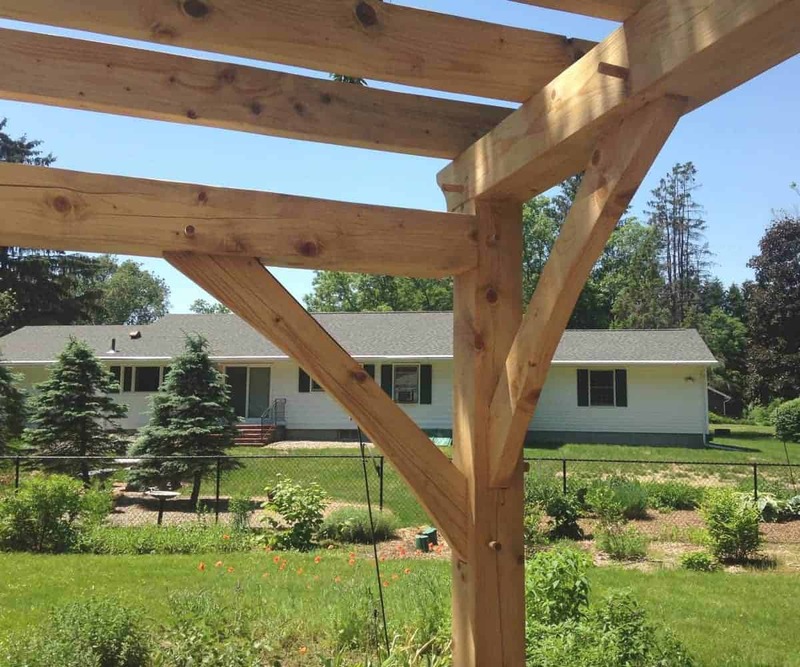 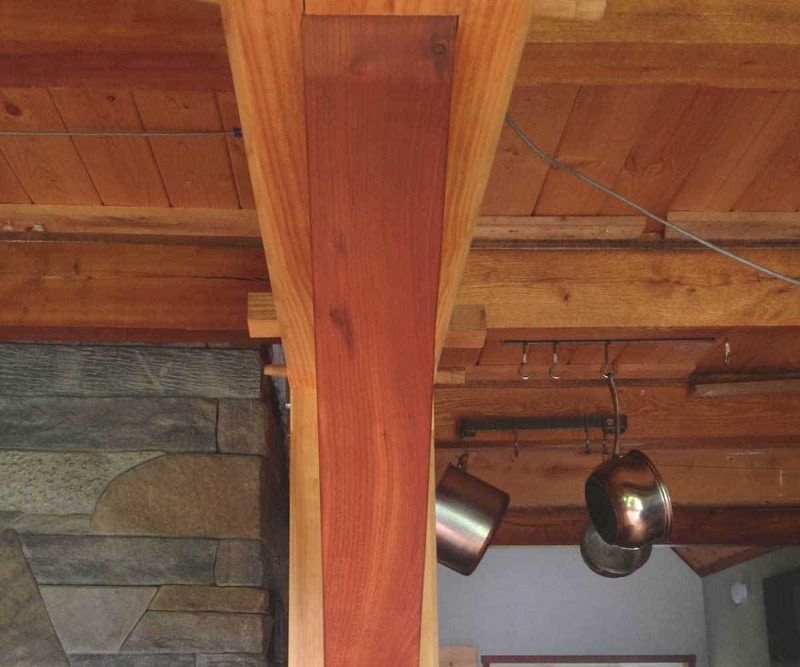 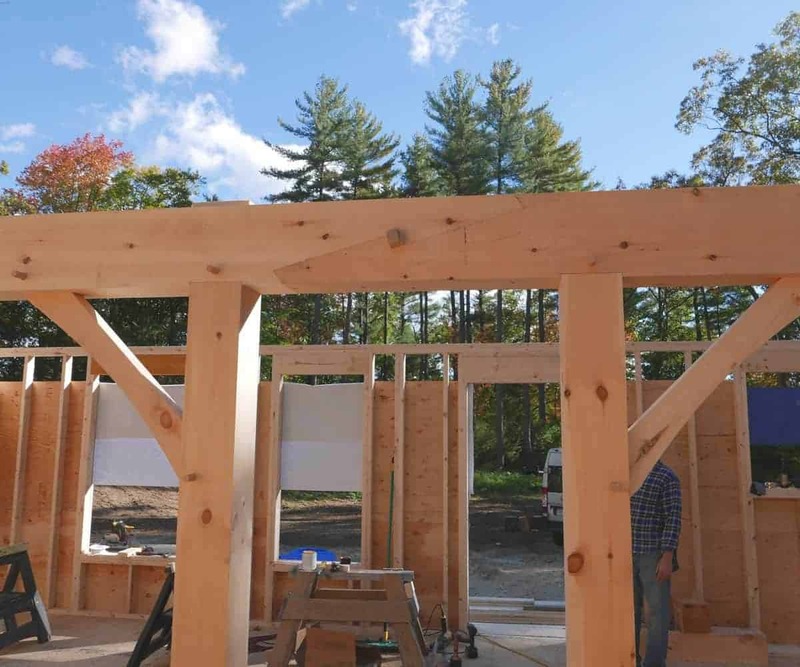 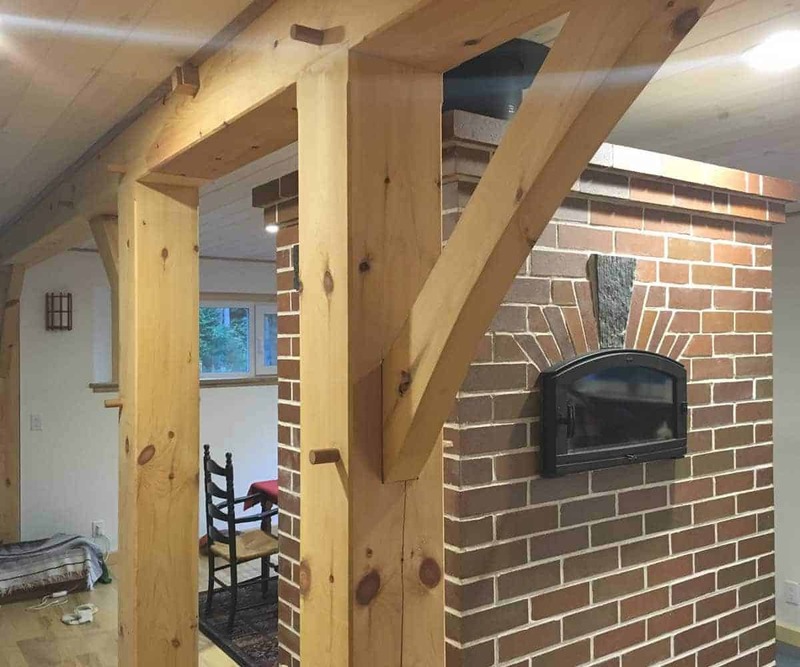 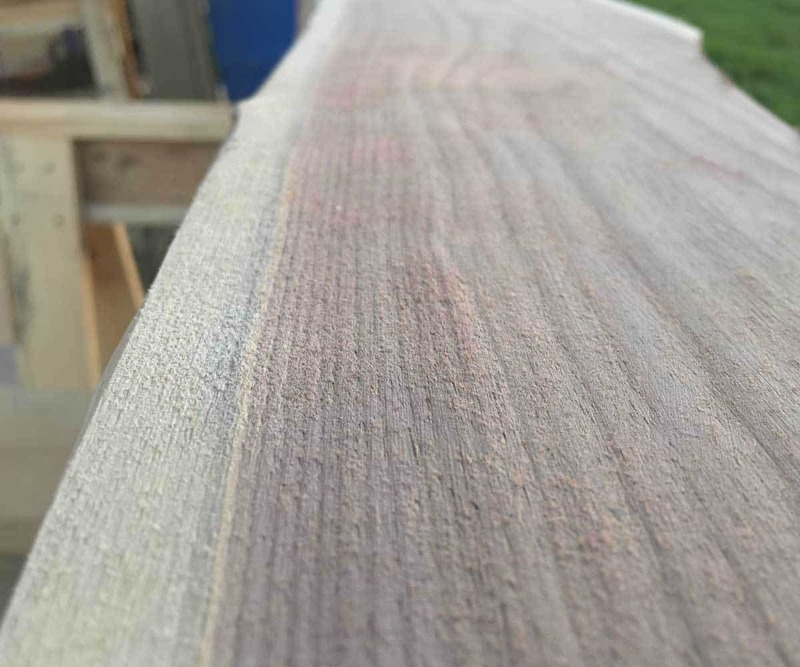 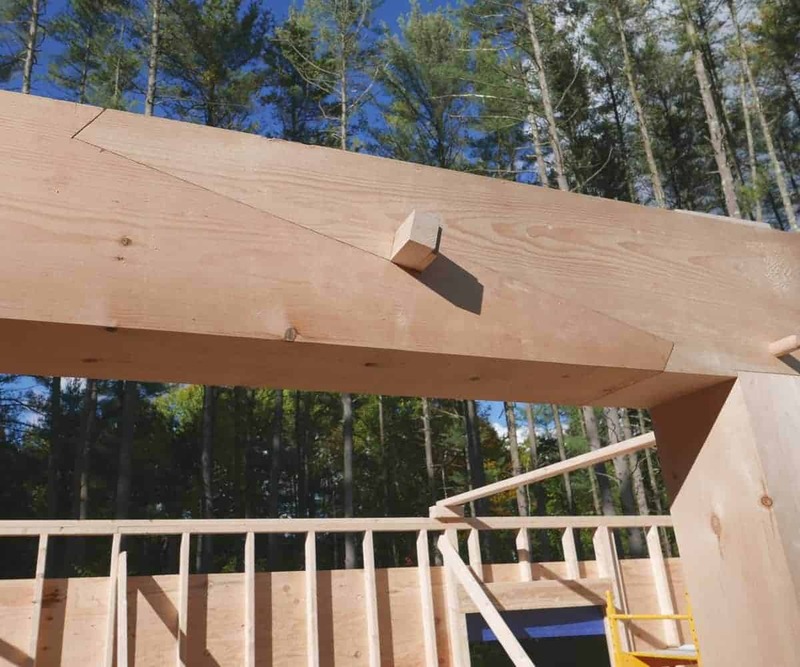 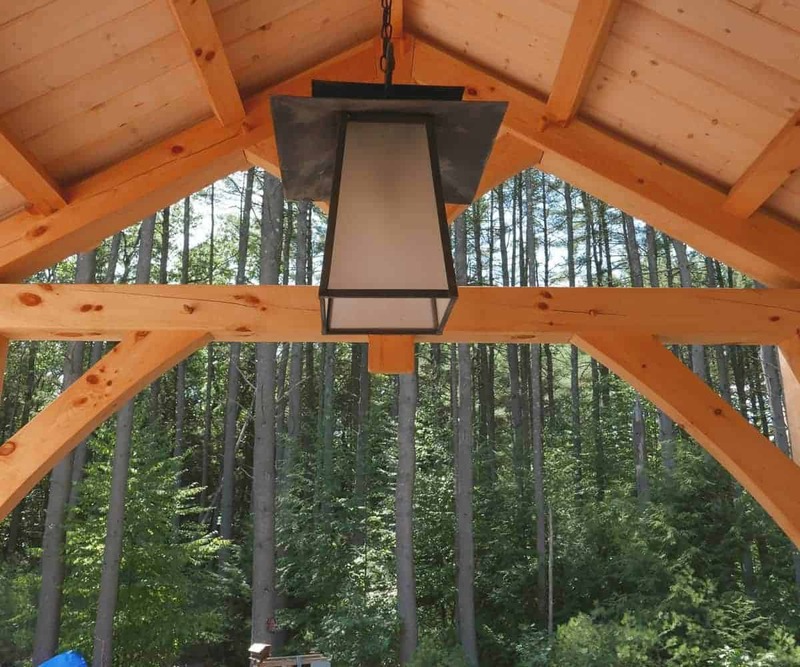 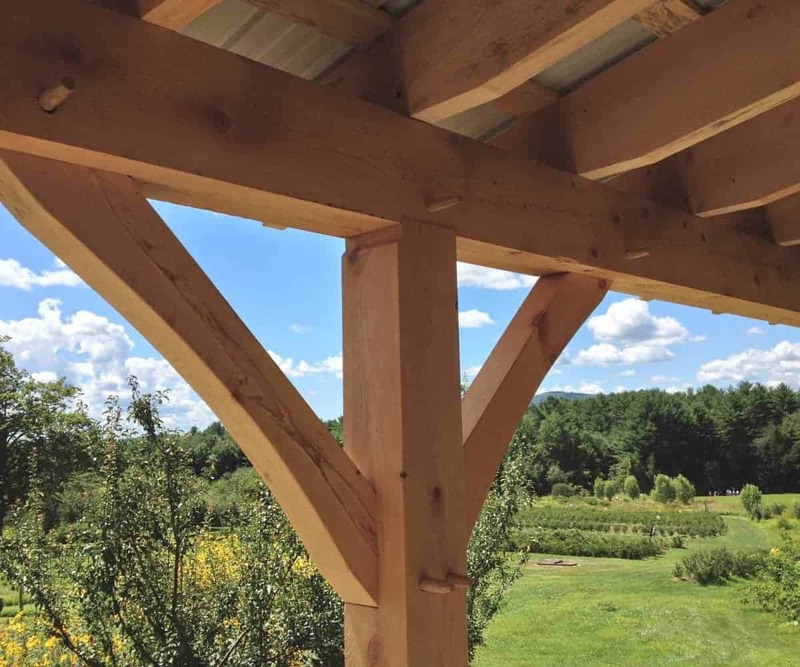 Our timber frames start from raw timbers, and come to life through thoughtful design and careful handcraft. 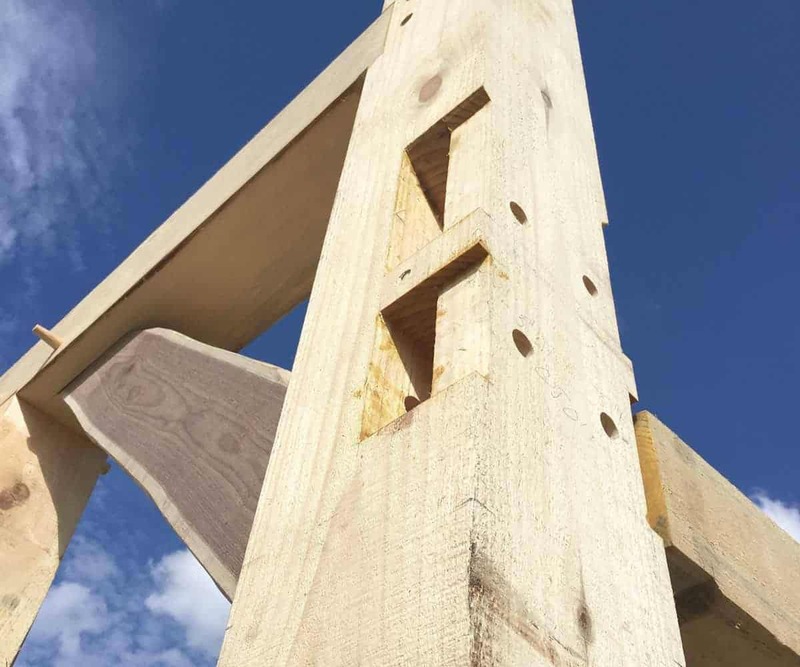 We use time-tested joinery, developed over centuries, to create unique, eye-catching structures that will last a lifetime and beyond. 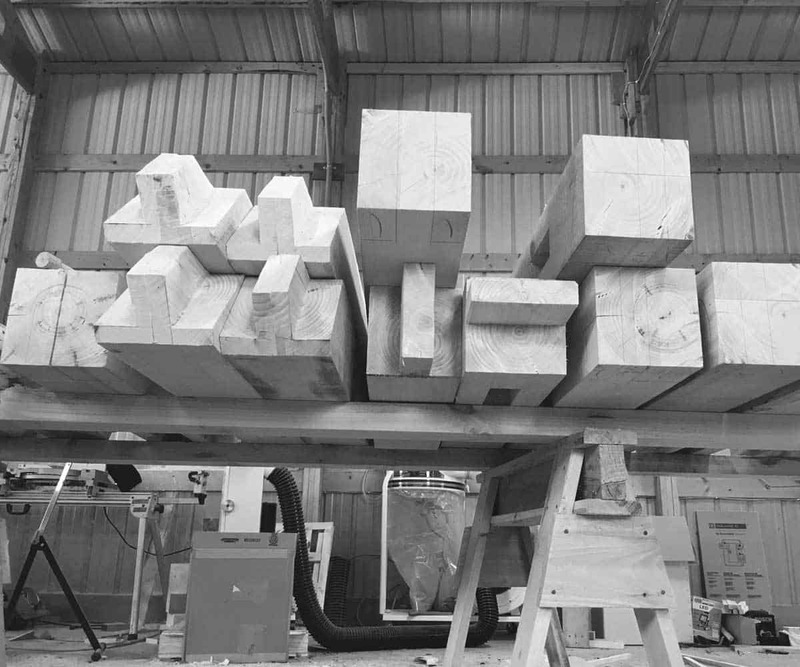 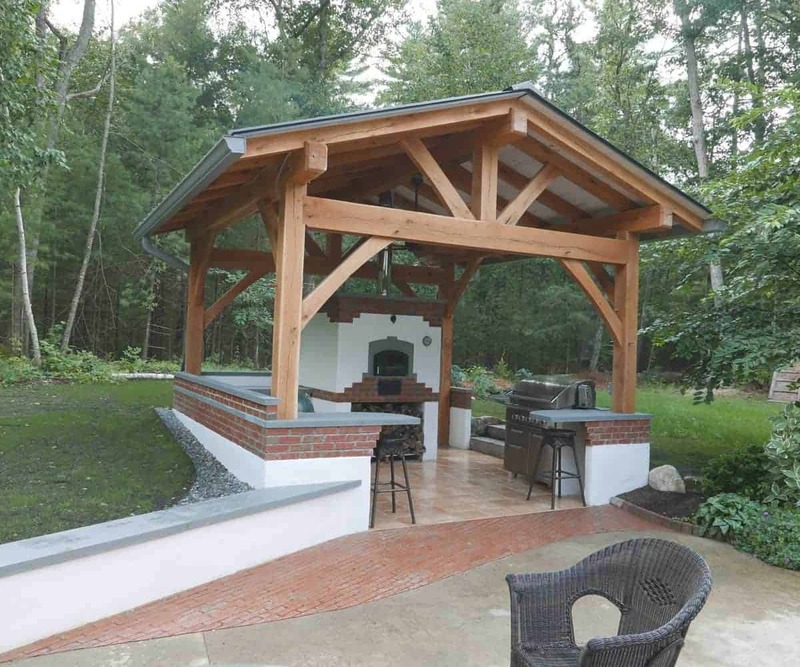 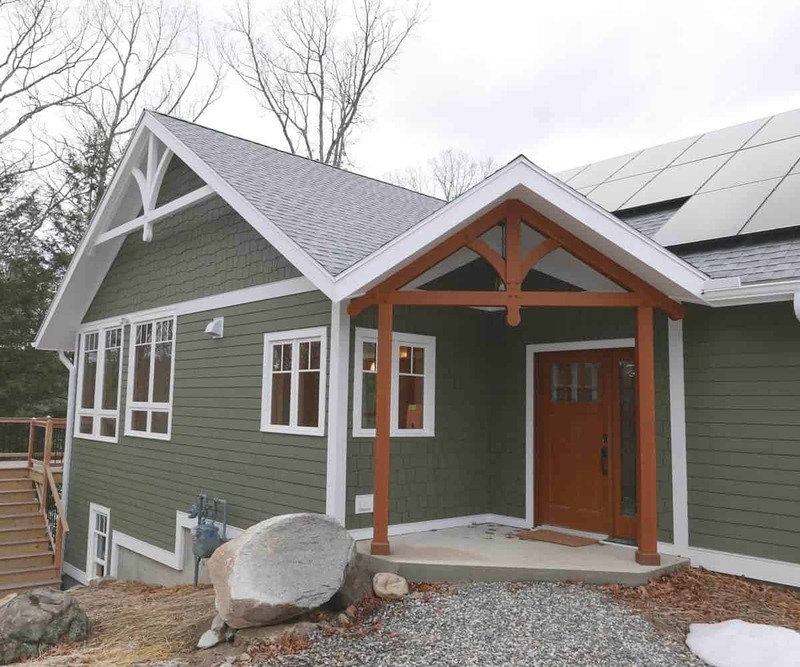 Large or small, we can take your project from the initial design phase to final installation.